The Tides Motel is located oceanblock on 71st Street in Ocean City, Maryland. This Ocean City resort motel is steps to the beach and features fully equipped efficiencies with microwave, daily maid service, color cable television, telephones, and wall to wall carpeting. 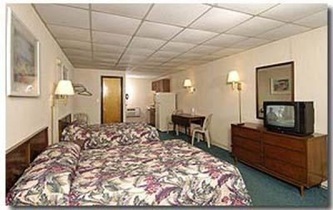 All units are air-conditioned and heated. 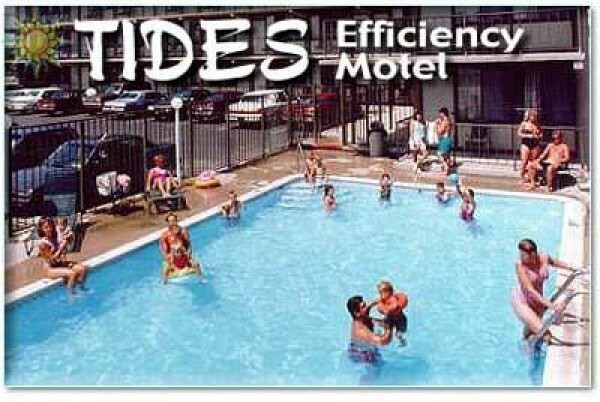 Be sure to take a dip in our sparkling pool and enjoy the sunbathing area. 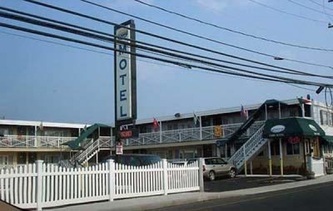 Enjoy Ocean City's most reasonable hotel rates for a family vacation.